40 min ago World Book Day: Why gadgets can never replace books? 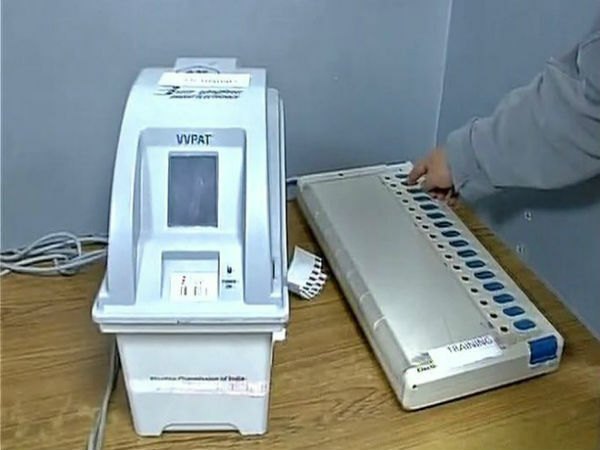 New Delhi, Aug 13: A small hood on top of the contrast sensor and paper roll that does not soak humidity are some of the ingenious measures adopted to prevent failure of paper trail machines in extreme conditions, Chief Election Commissioner OP Rawat has said. The committee found that direct light falling on the contrast sensor of the paper trail machine led to the malfunction, Rawat said. The VVPAT are used in all polling stations. But as of now, results of EVMs and VVPATs are matched in one polling station per constituency. There have been demands to increase the number of polling stations where EVM and VVPAT results are matched to dispel fears about electronic voting machines being 'hacked' to favour a particular political party. Rawat said there have been delays in the delivery of paper trail machines as the Technical Experts Committee appointed by it analyses the technology stabilisation issues in the initial batches and incorporates essential design improvements. "This ensures we don't face the problems later," he said. While all required EVMs - 13.95 lakh ballot units and 9.3 lakh control units - will be delivered by September 30, 16.15 lakh VVPATs will also be delivered well before the end of November, he added. 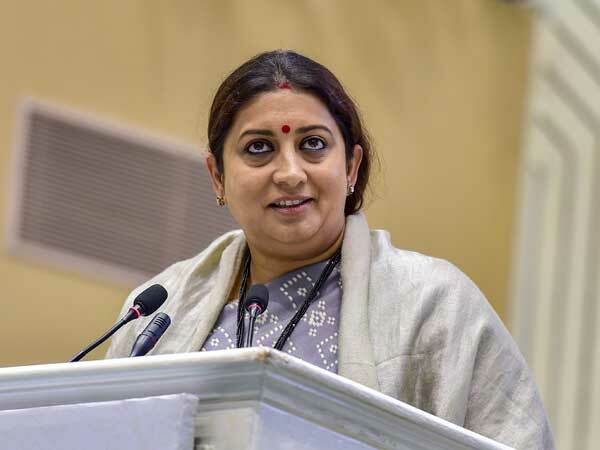 Over 11 per cent of the 10,300 VVPAT machines across 10 states had developed faults and had to be replaced during the May 28 bypolls.